Home Page › Allgemein › Spring is coming – of course with new shorts for him and her! Spring is coming – of course with new shorts for him and her! 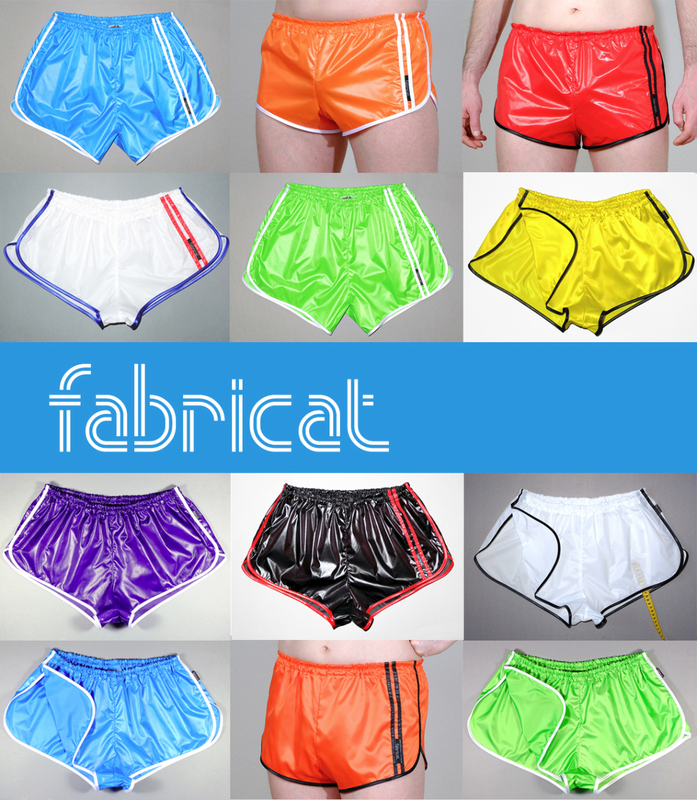 ….for instance with our best sellers, the sprinter shorts for men and women in many beautiful colours and in different versions….or with our wonderfully comfortable terry stretch shorts for women. 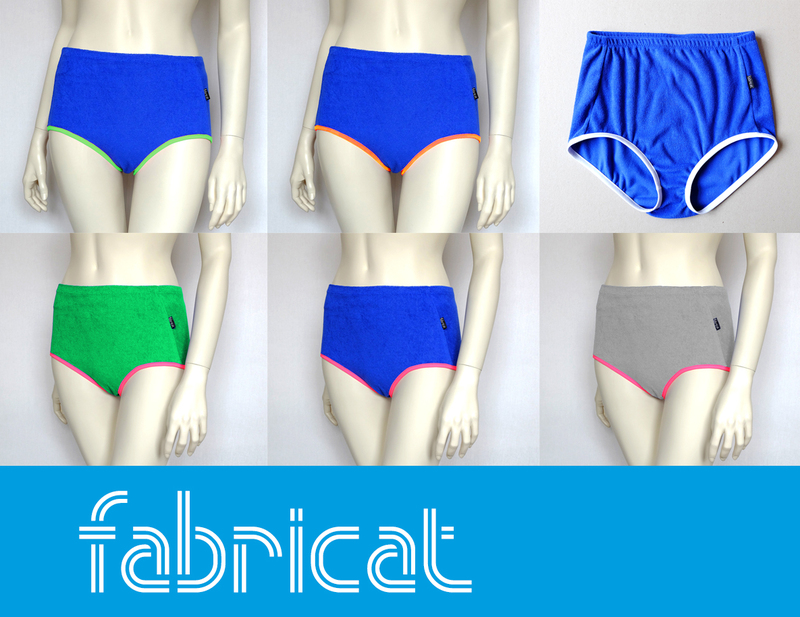 They are coming with a new design: the eyecatcher are the colored elastic legs. Soon, you will find more colour designs in our shop of this product.